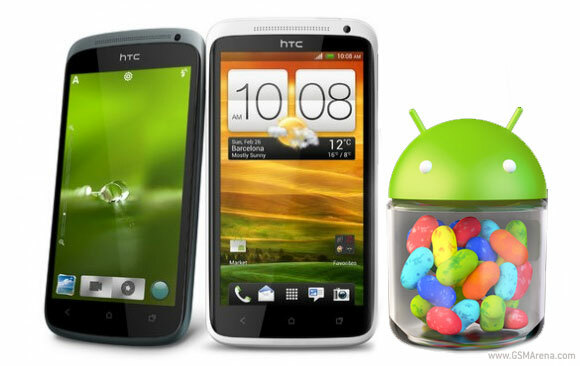 After announcing the Jelly Bean-running One X+, HTC confirmed that the One X and the One S will be getting their due Jelly Bean serving in the following weeks. The updates will start rolling out before October ends. In addition to the smoothness and fluidity that Project Butter brings, One X and One S owners will also get HTC's upgraded Sense 4+. There will also be a new Self Portrait mode which detects human face and helps you take better pictures of yourself. There's also an update to HTC Watch 2.0, which will be able to display all video content into a single hub. Naturally, Jelly Bean will also bring Google Now to the One X and One S, which is always a good thing. HTC hasn't fully disclosed when or where the rollout will begin, but the company has confirmed it's going to start in October.